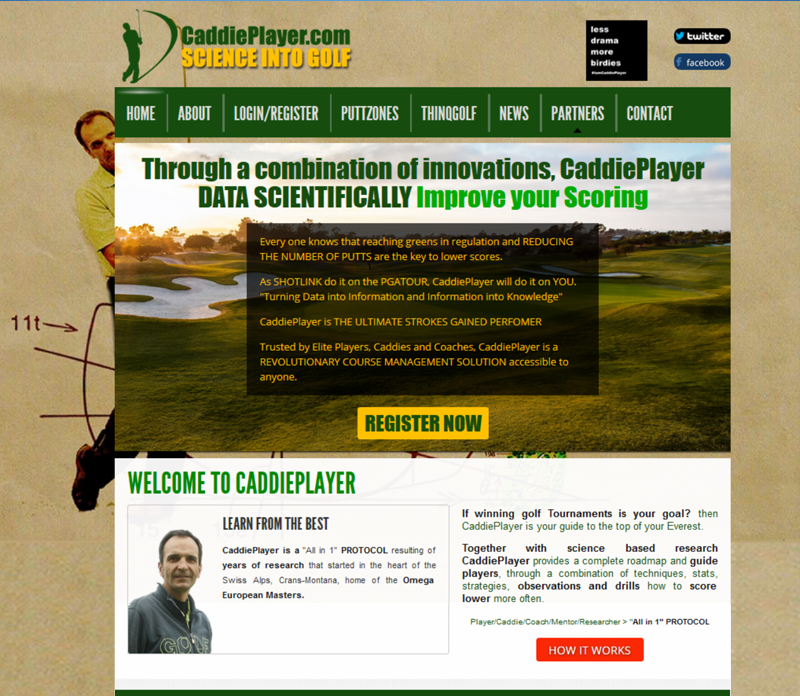 Working together with internationally renowned gold instructor, Stephane Barras, MLP helped turn Stephane's proprietary golf training algorithms into a score tracking and feedback platform. 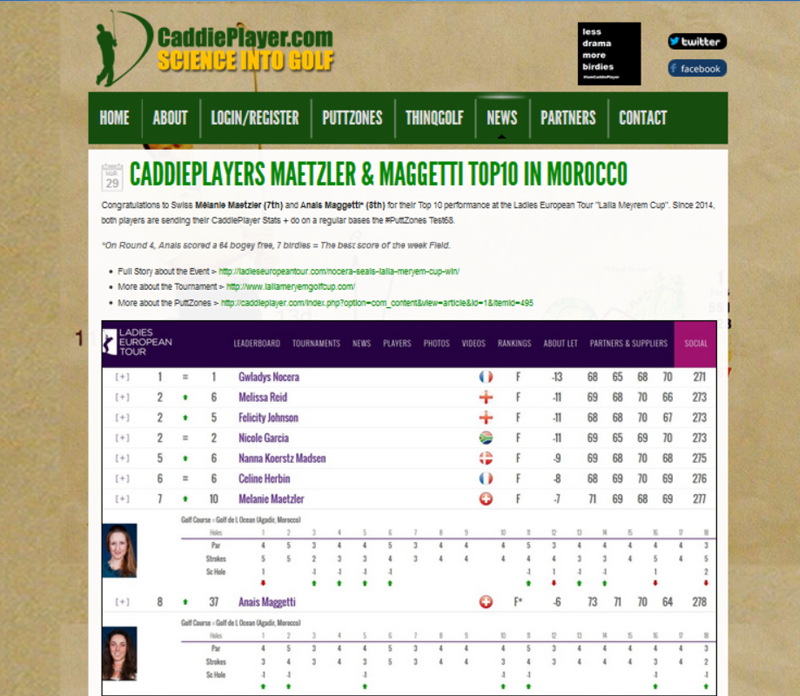 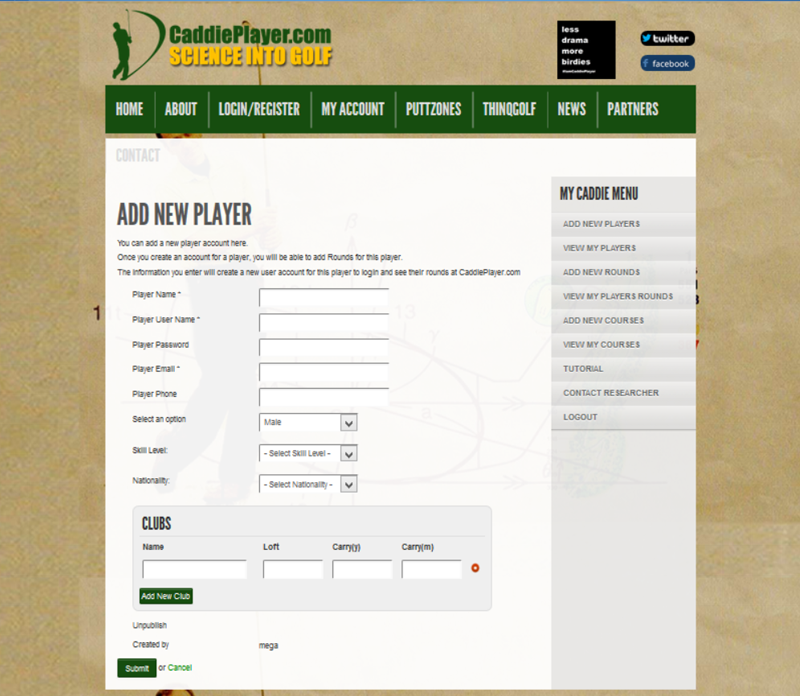 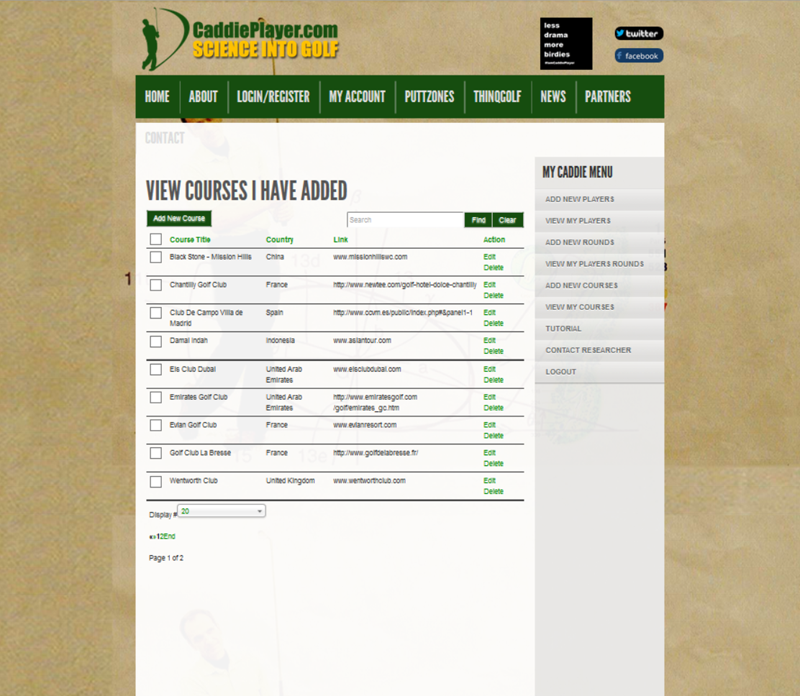 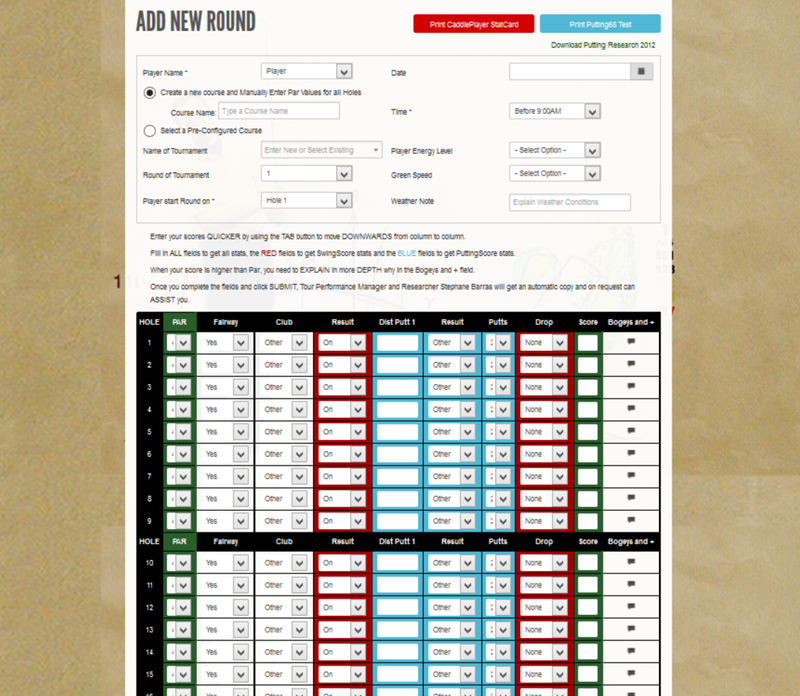 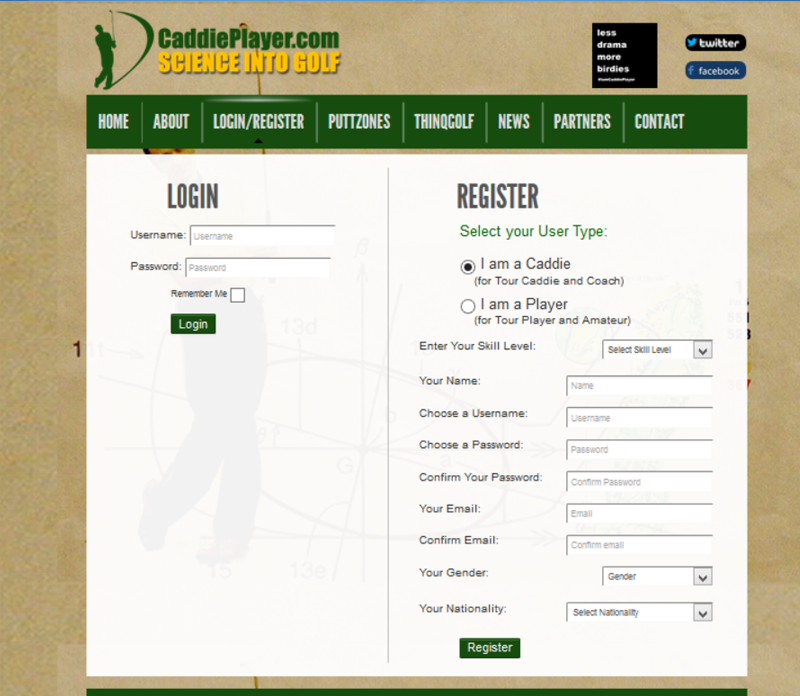 CaddiePlayer.com provides multiple user roles for Caddies and Players to track scores, automatically calculate training metrics, and discuss results. 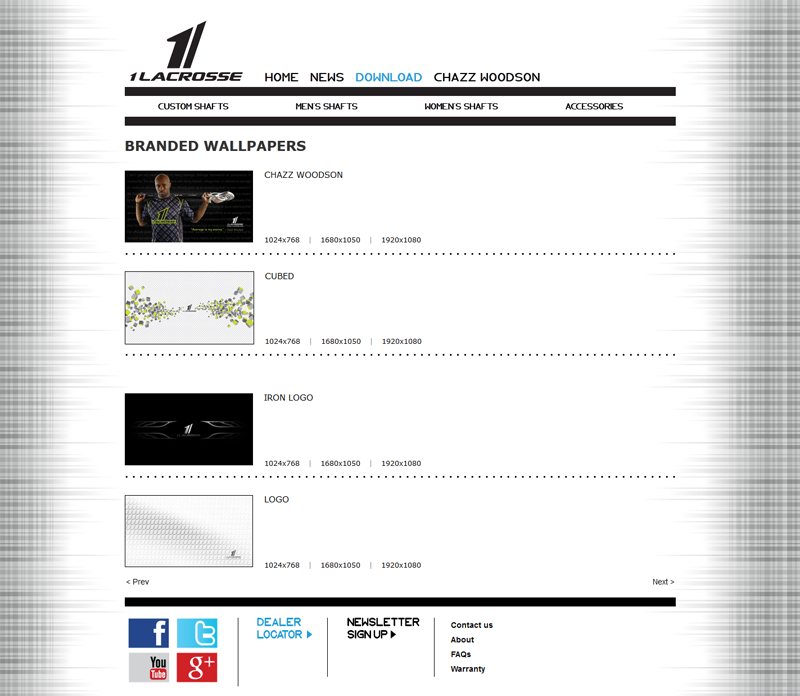 See More Advanced Websites by MediaLabPro. 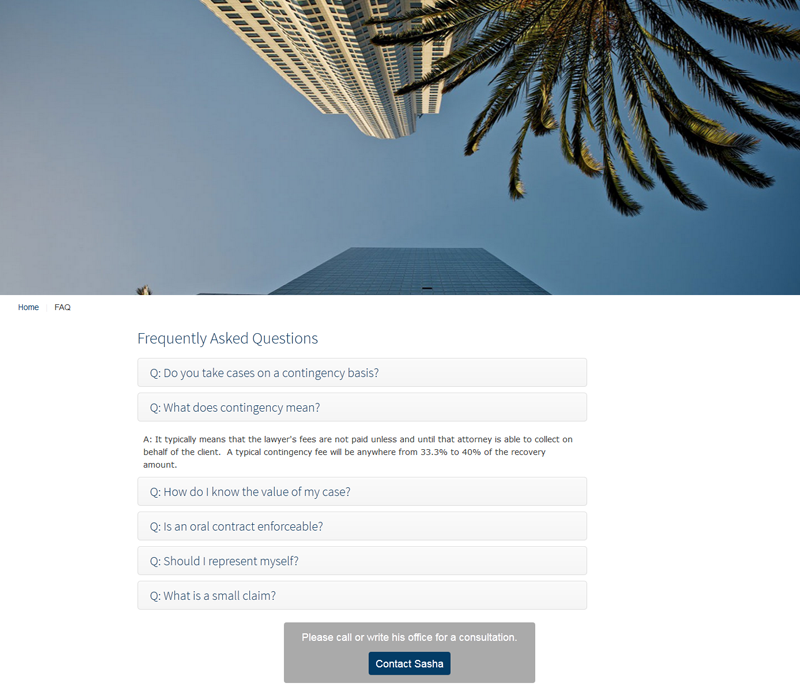 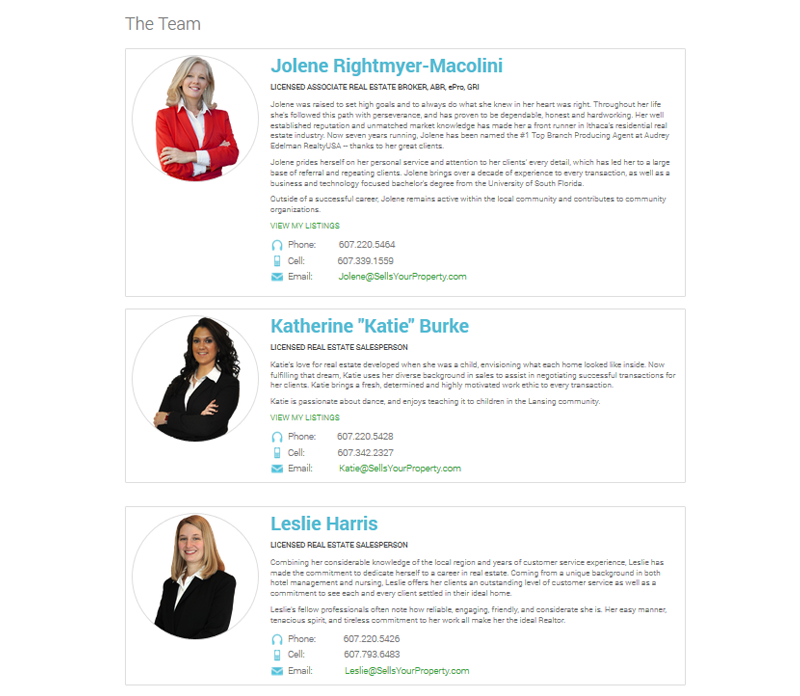 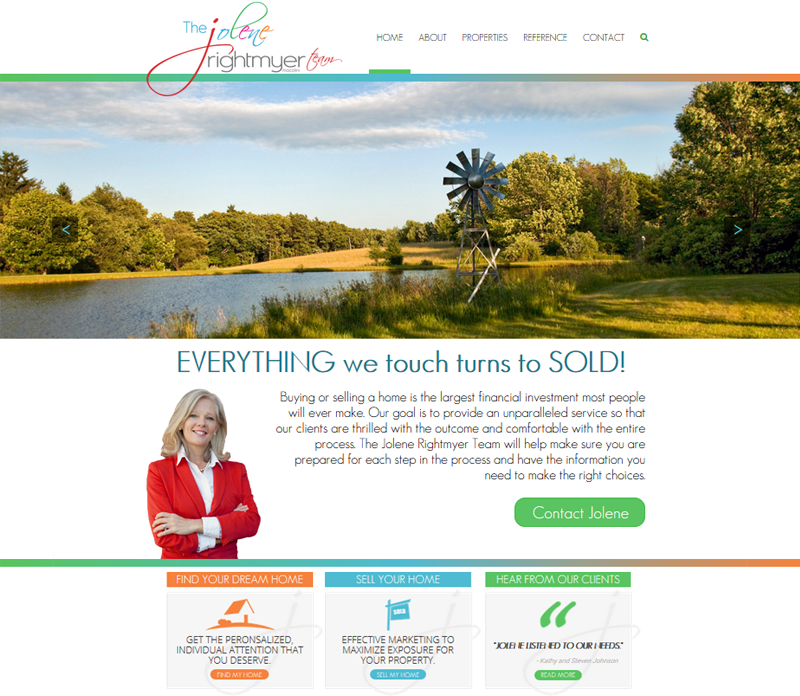 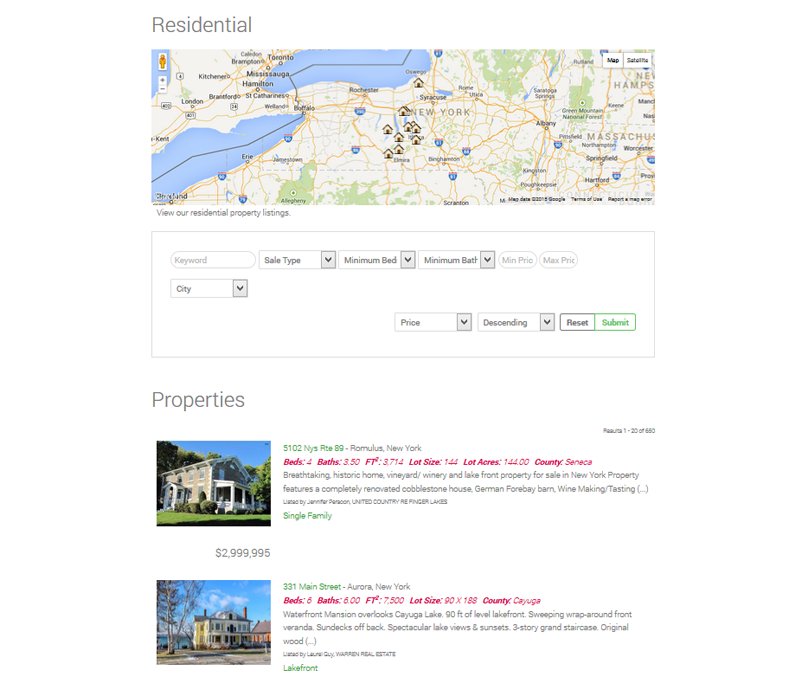 SellsYourProperty.com is a custom designed website created for a Real Estate agent using the Joomla platform with a property management component and MLS/IDX integration to automatically update property listings on the site. 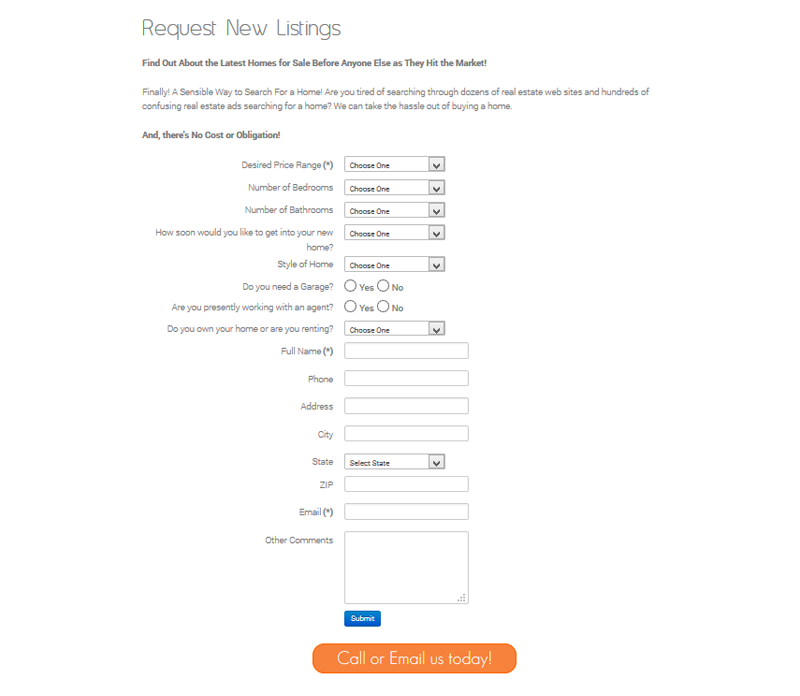 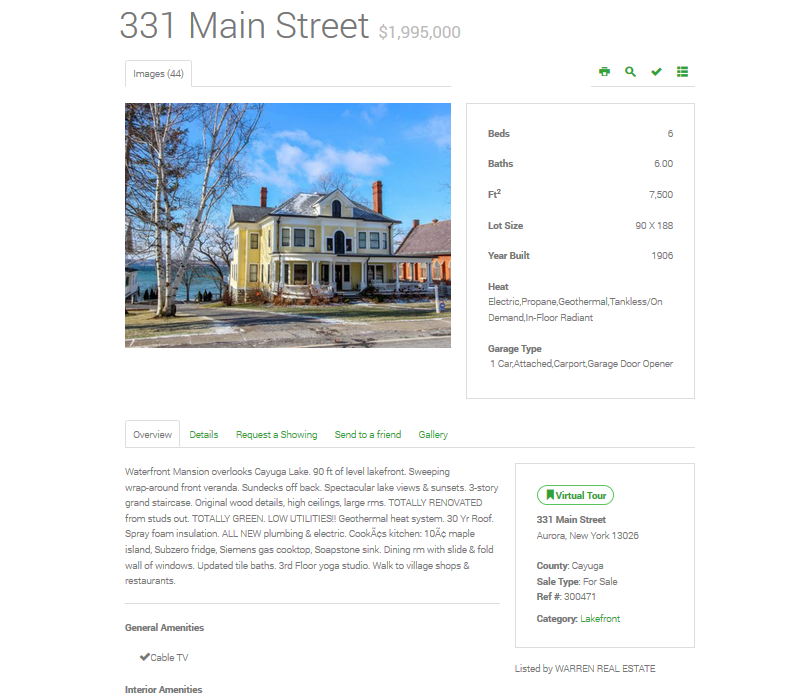 See More Real Estate Websites by MediaLabPro. 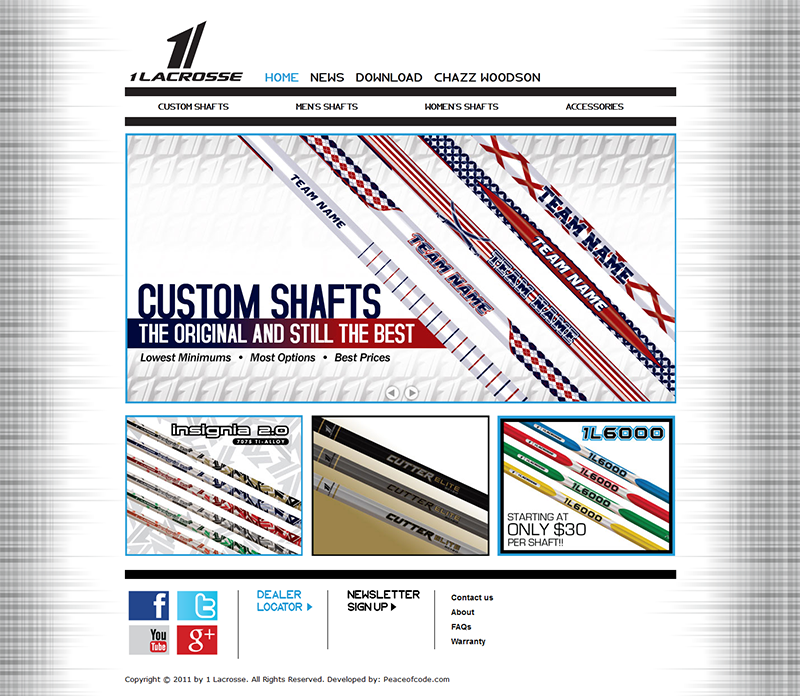 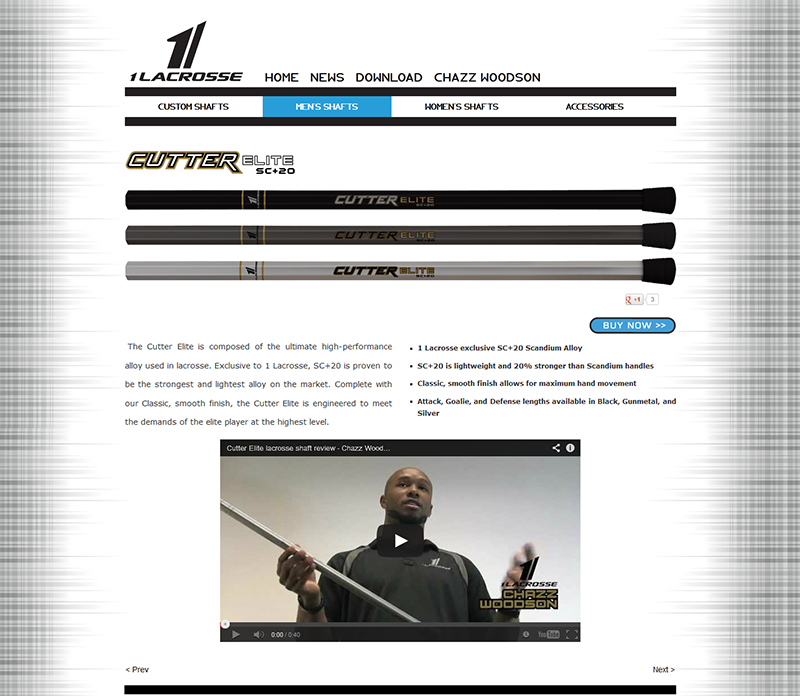 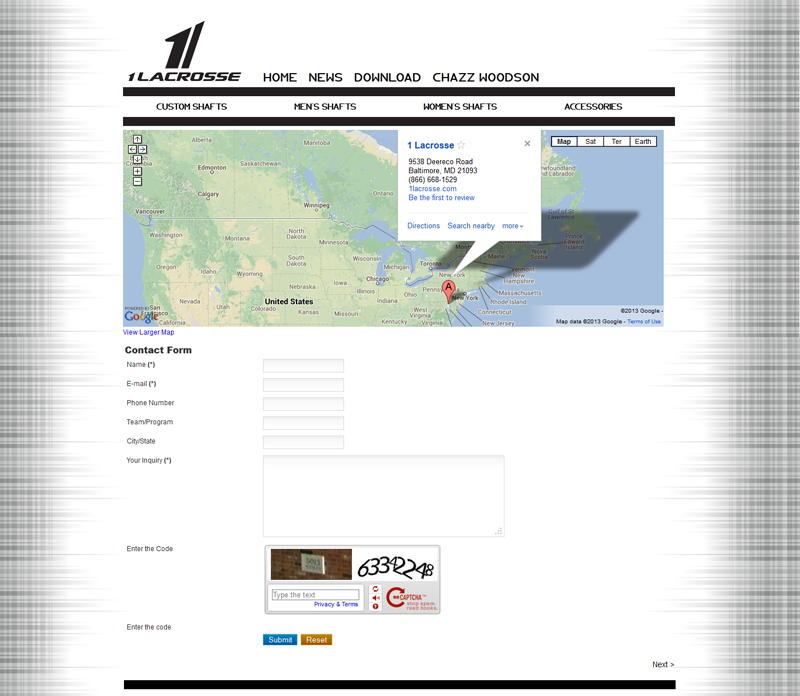 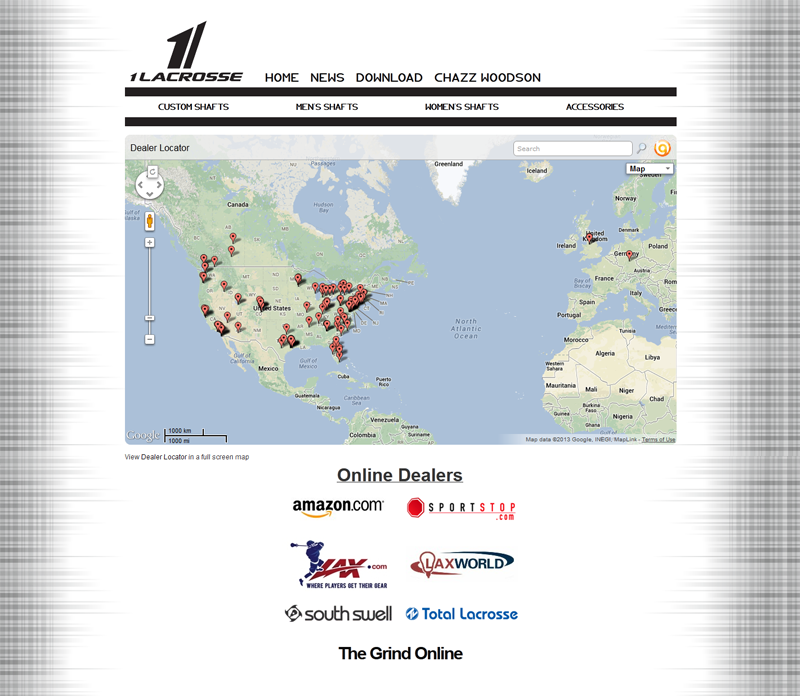 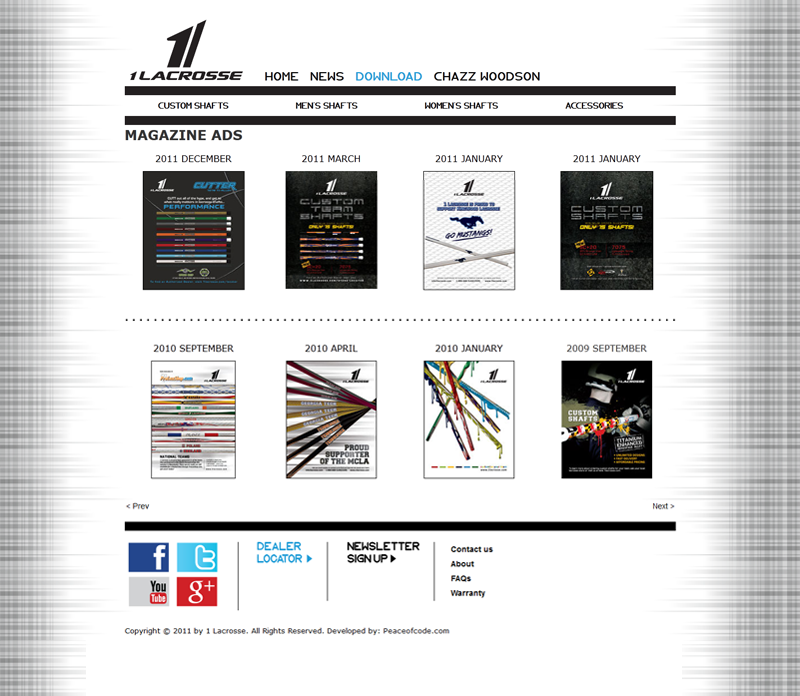 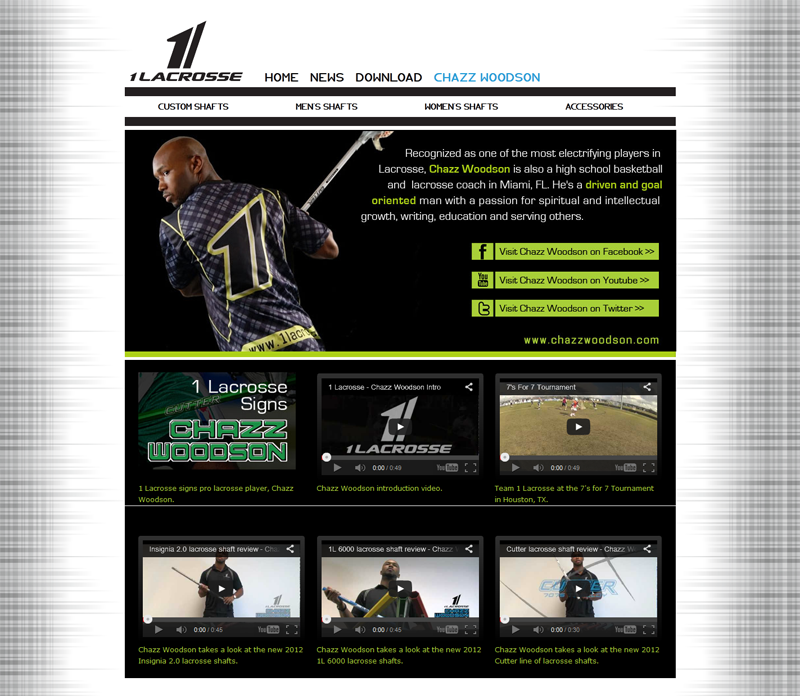 1Lacrosse.com consists of a customized Joomla site with multiple templates and featuring a product catalog, dealer locator, and other features designed to showcase their unique customizeable lacrosse equipment and accessories. 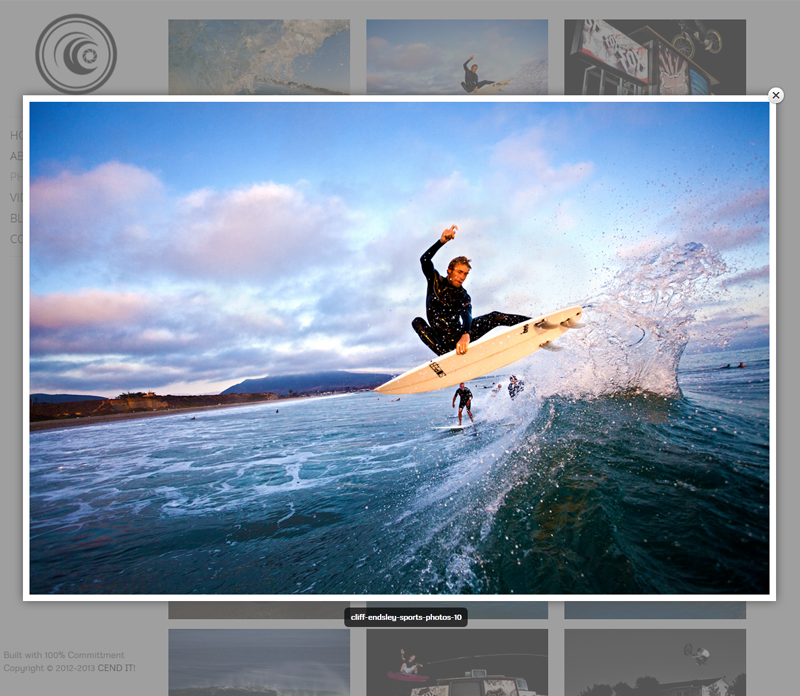 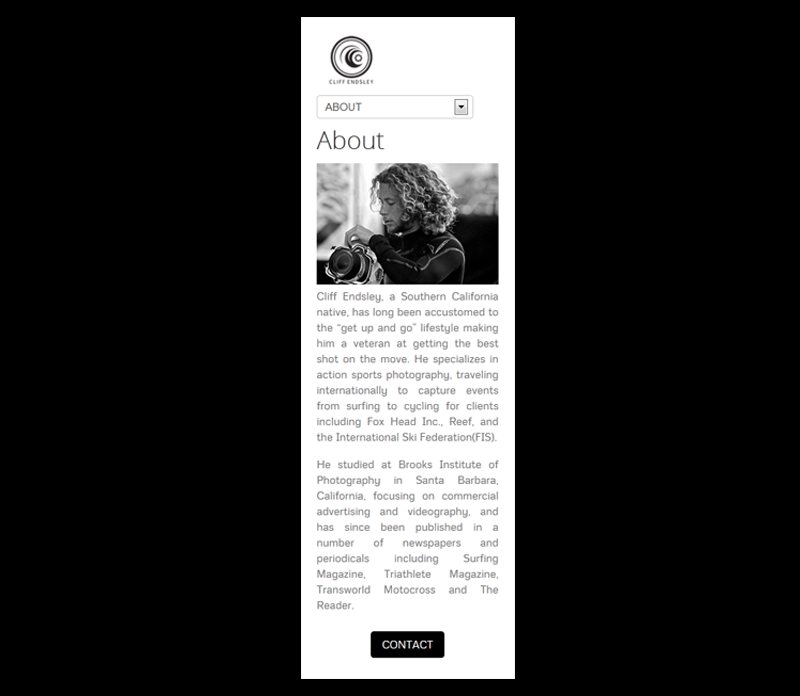 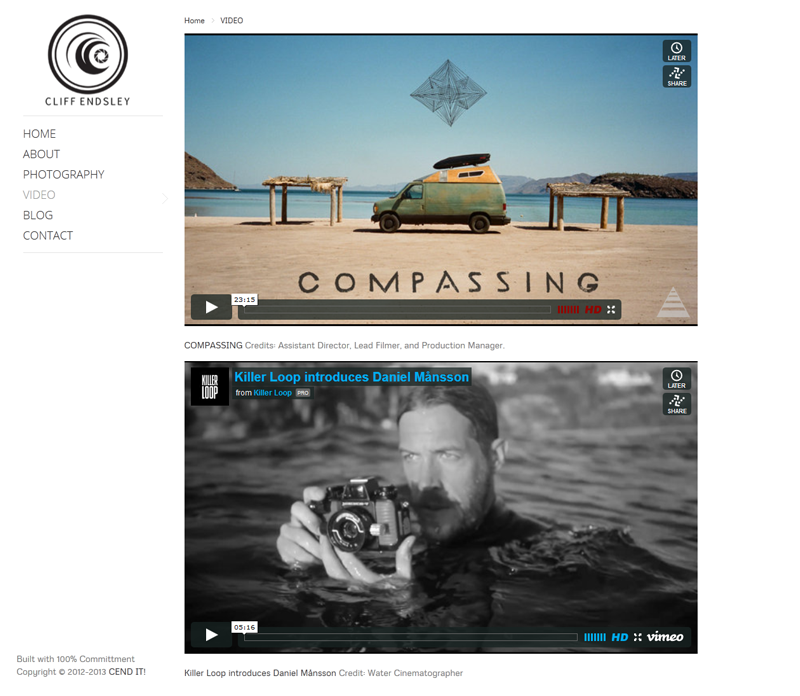 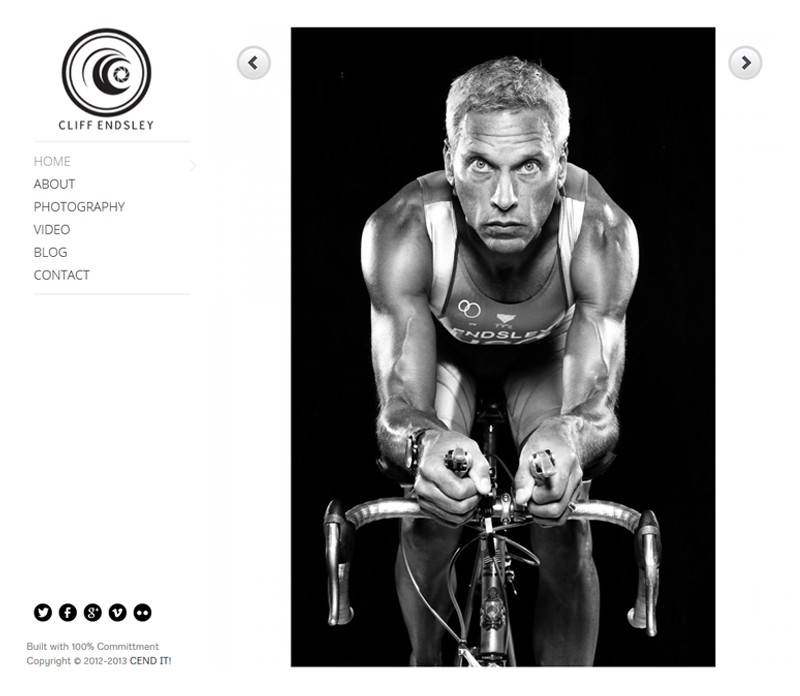 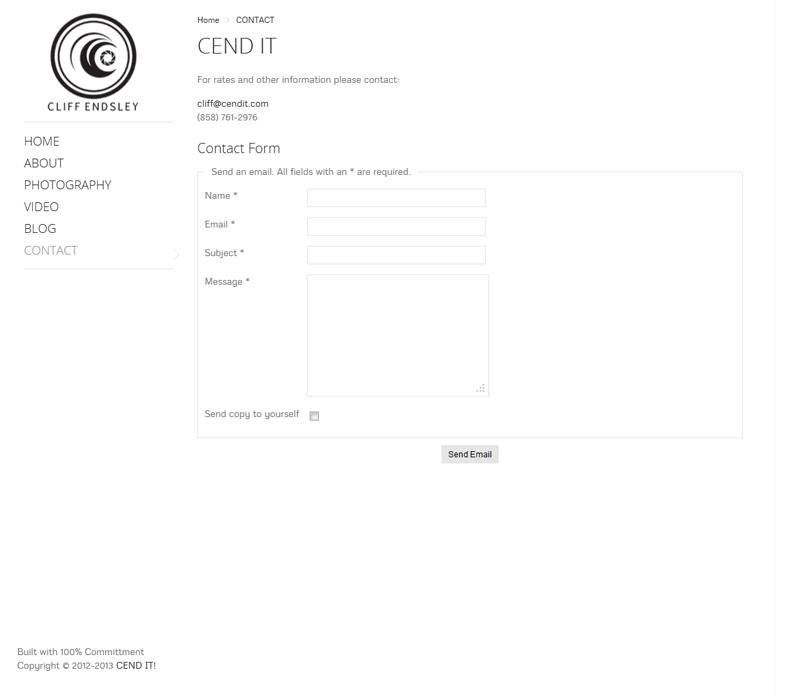 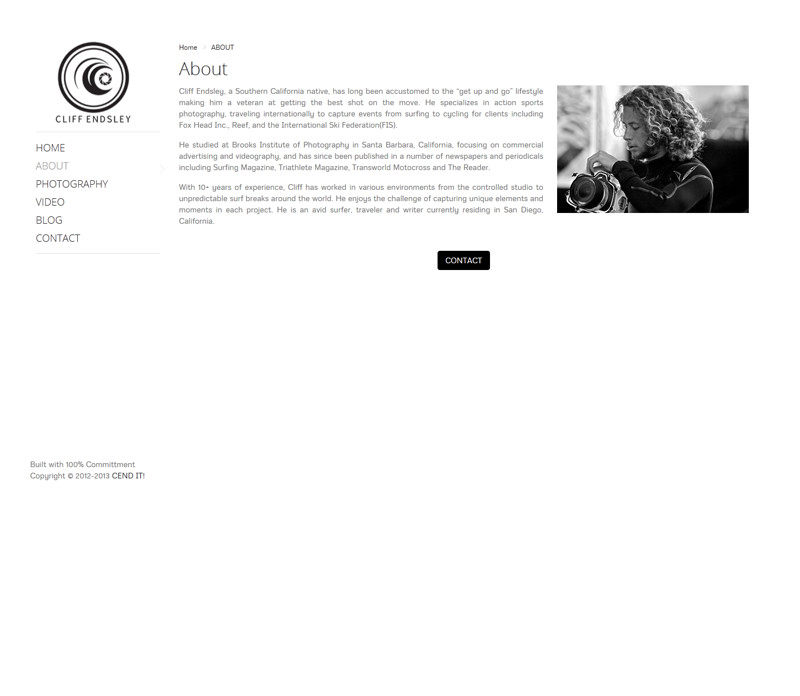 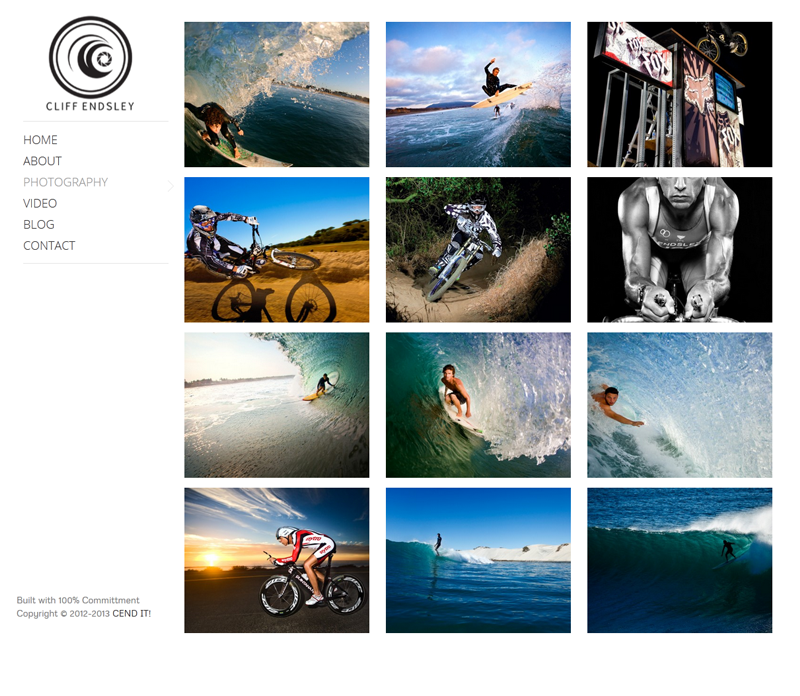 Cendit.com provides just what our client was looking for: a clean and simple responsive website to serve as a showcase and portfolio for his photography and videography business. 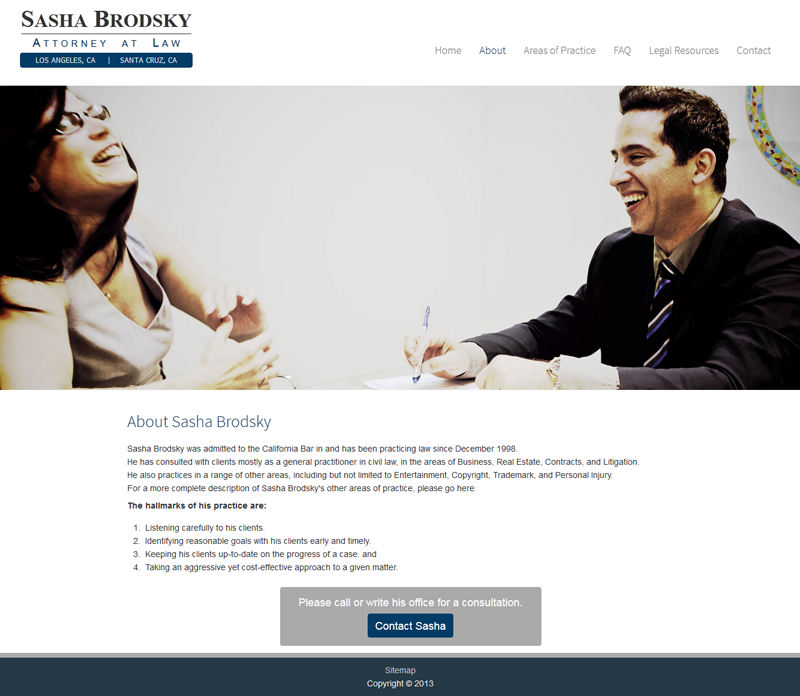 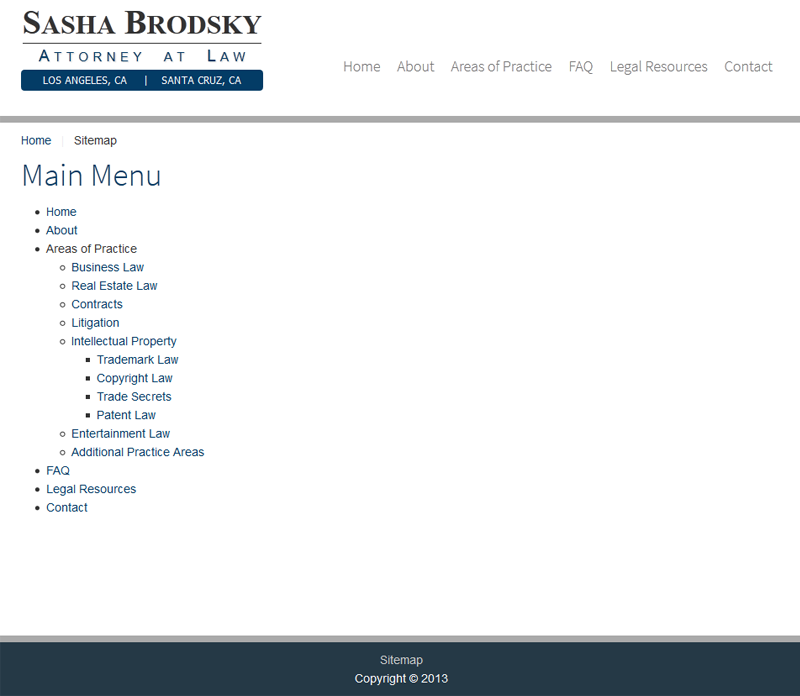 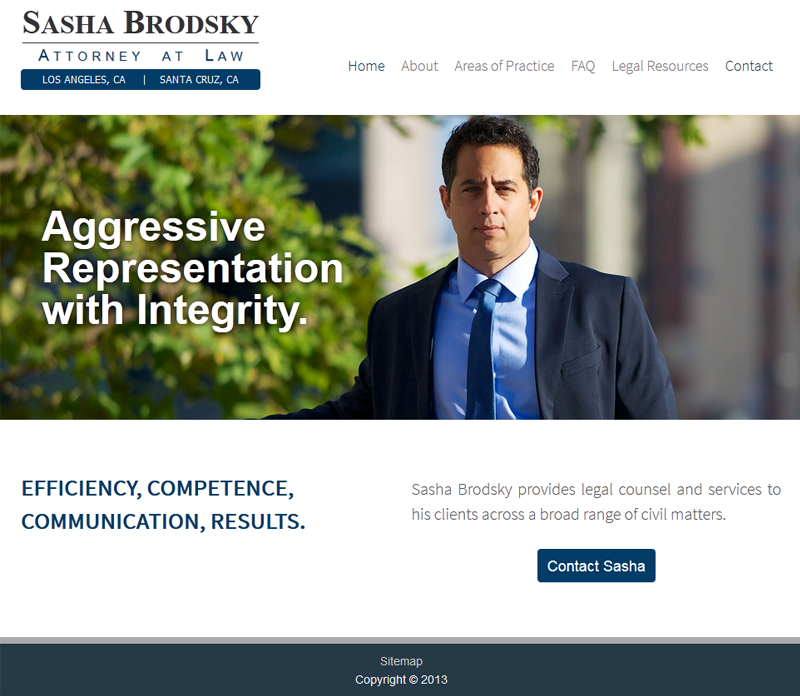 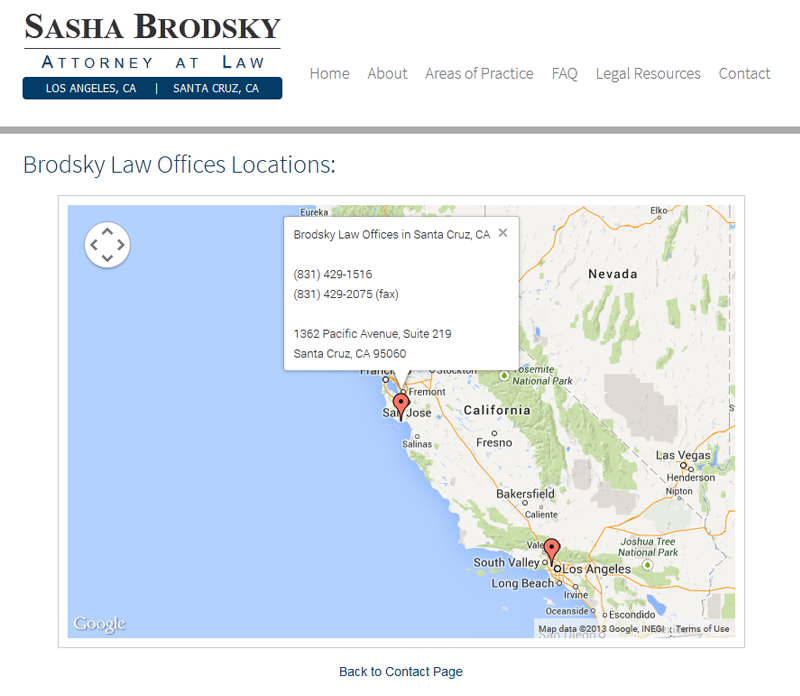 See More Law Office Websites by MediaLabPro. 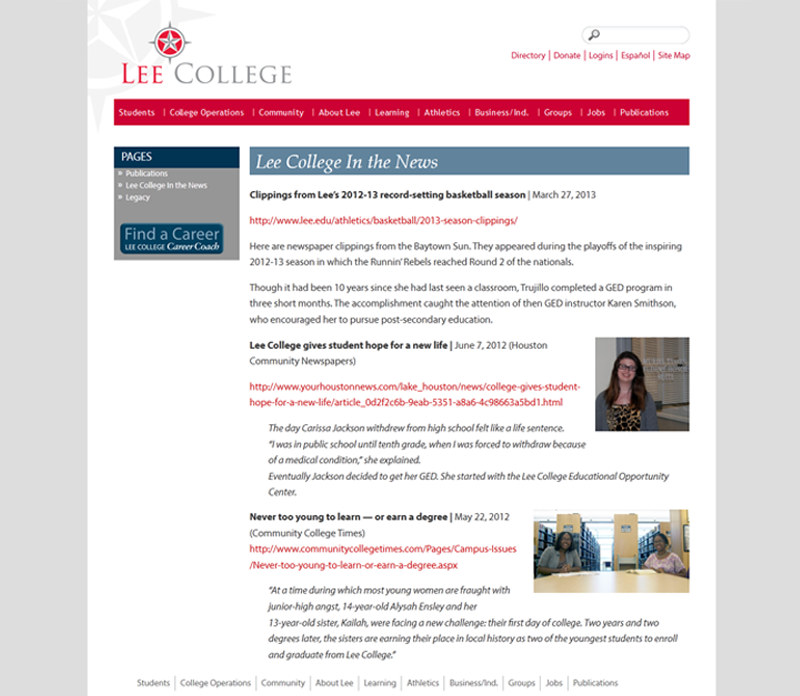 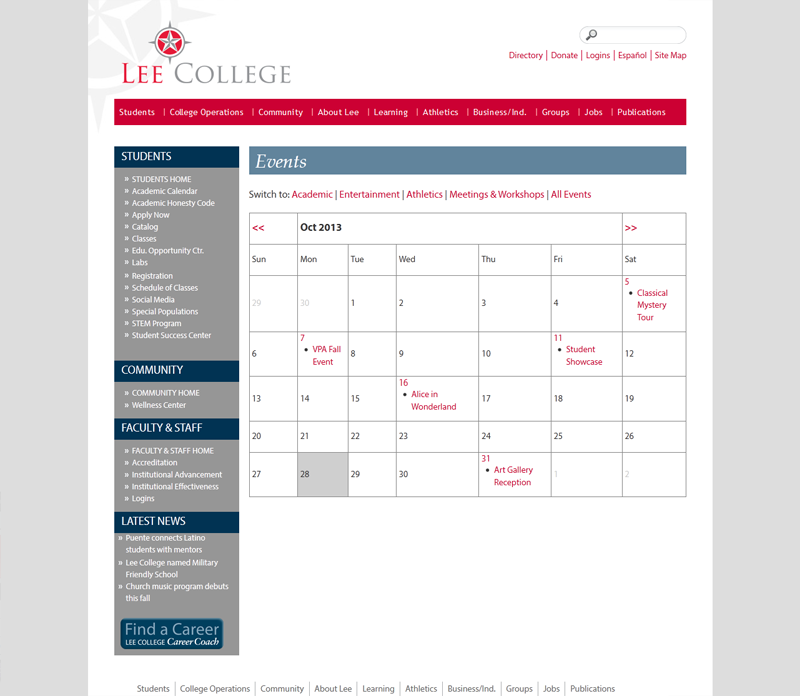 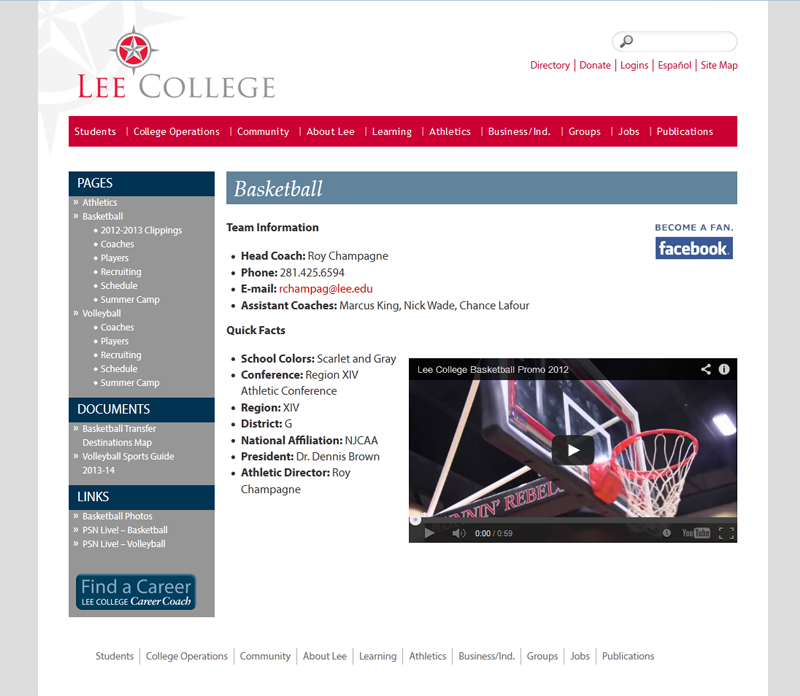 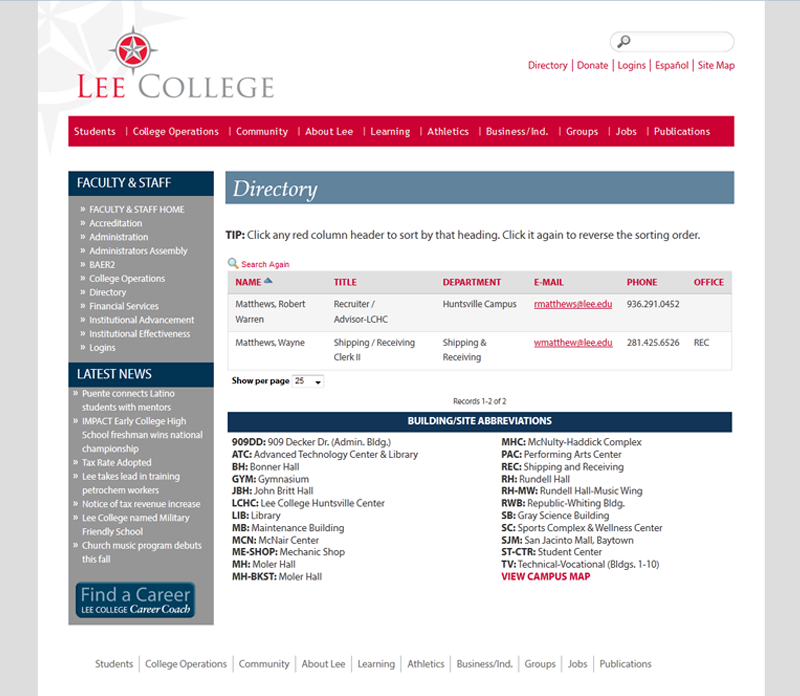 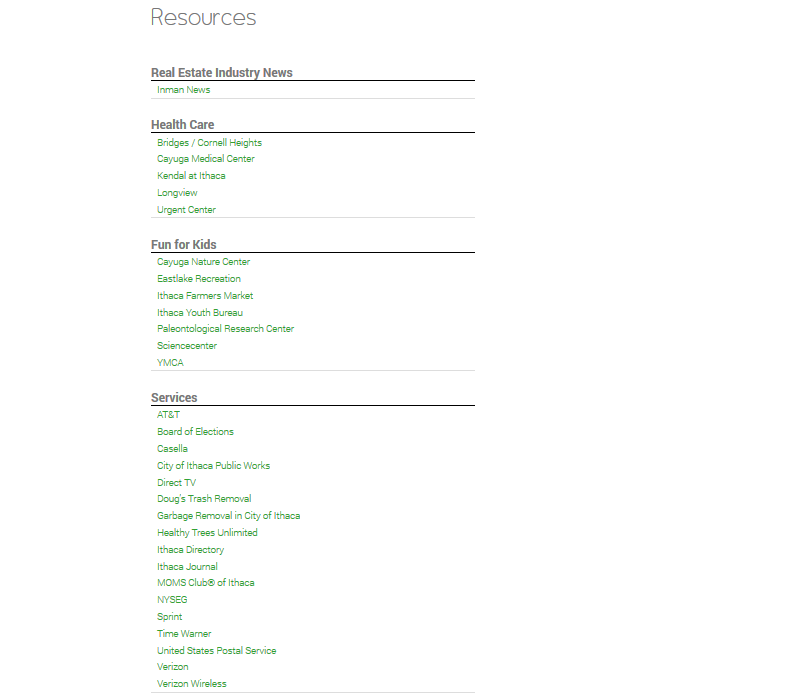 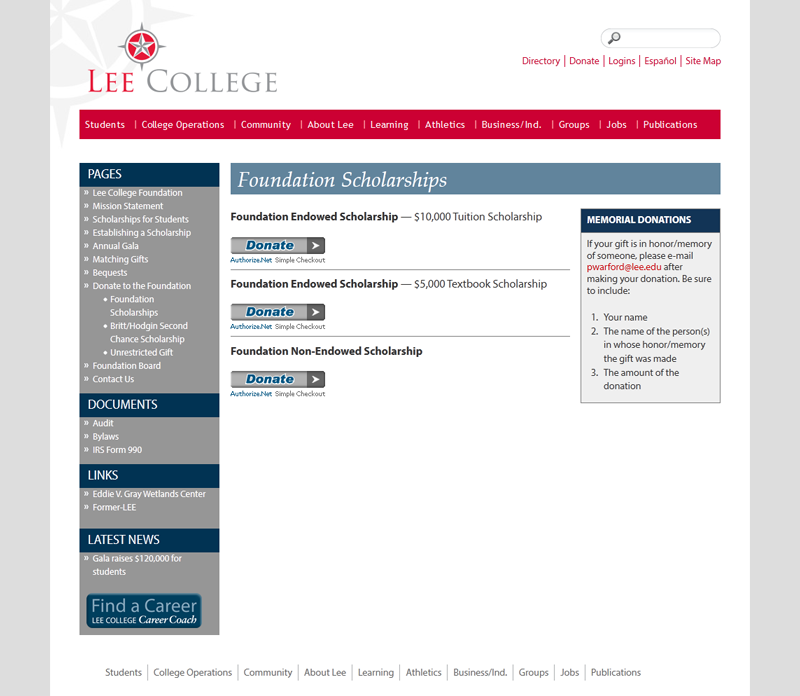 Lee.edu represents common features included in a large organization website such as for Colleges, townships, and non-profit groups. 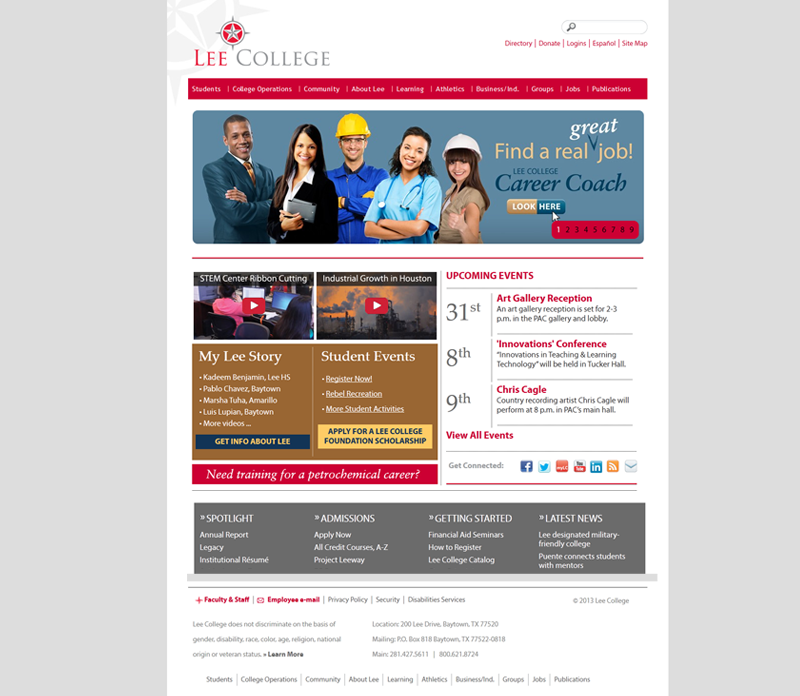 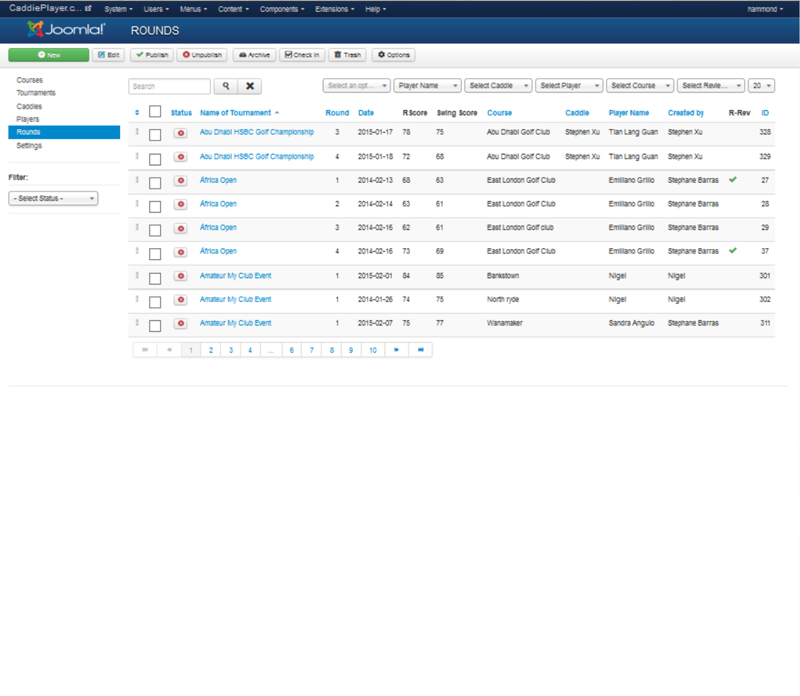 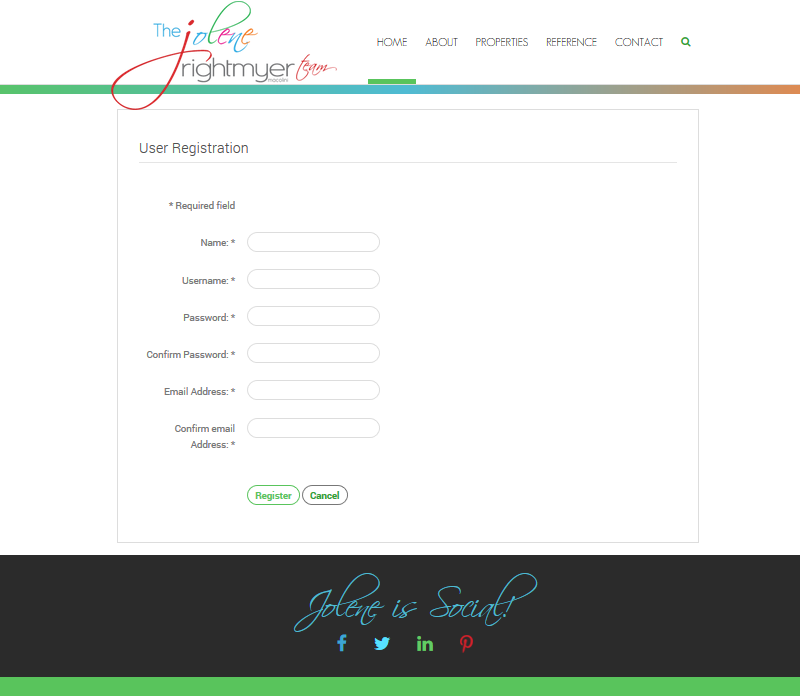 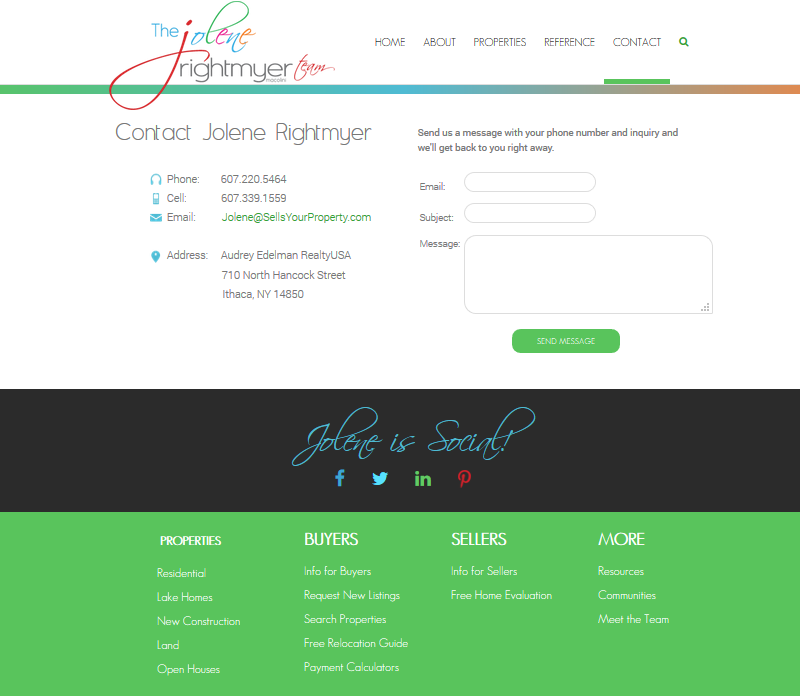 This development included a custom WordPress template and advanced multi-blog configuration. 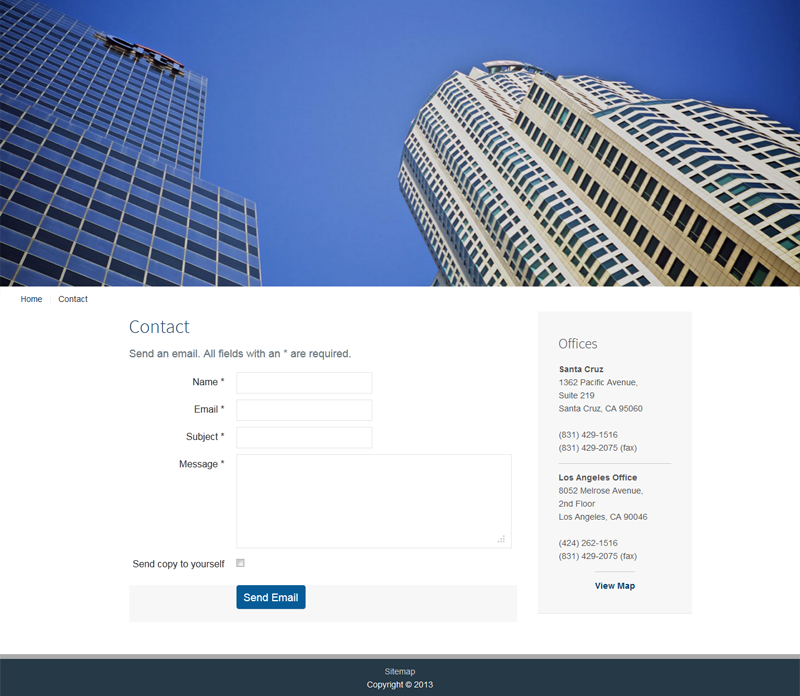 See More Website Solutions for Organizations by MediaLabPro.